Matt completed his undergraduate studies with high distinction at The Academy of Music in Lodz in 2006, studying modern double bass. In 2006 he participated in The Socrates-Erasmus program in Enschede (The Netherlands). In 2010 he completed the Master of Music course at The Sydney Conservatorium of Music, attending under full scholarship. He has participated in many string masterclasses both in Poland and abroad and he is a laureate of numerous international double bass contests including Ludvigslust, London. He is a winner of The International Double Bass Competition in Kromeriz in 2002. Matt is passionate about early music. During his studies in Sydney he had the opportunity to extend his abilities of playing period instruments such as viola da gamba and violone. 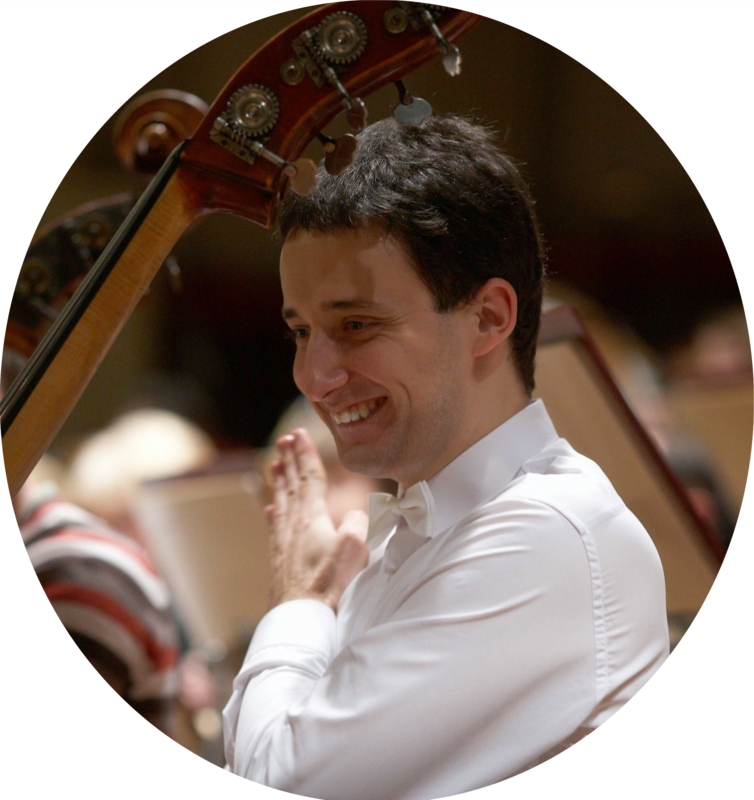 He has appeared as a period double bass and violone player with The Australian Brandenburg Orchestra and with chamber groups such as Romanza and St James. Between 2003 and 2008 he was a member of The Arthur Rubinstein Philharmonic with which he toured Europe & Asia. During his studies in Sydney, Matt collaborated with The Sydney Symphony Orchestra, The Sydney Philharmonia & Choirs. Currently, he works as a teacher of lower strings in the IOM Music Service.